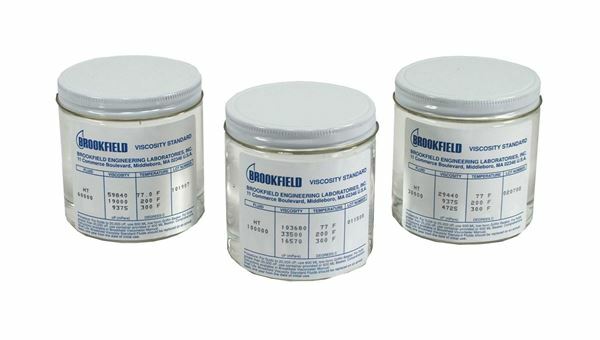 Brookfield Viscosity Fluid - Gilson Co. Contact Gilson International Sales department for all inquires outside of the USA. Shipping restrictions may apply. 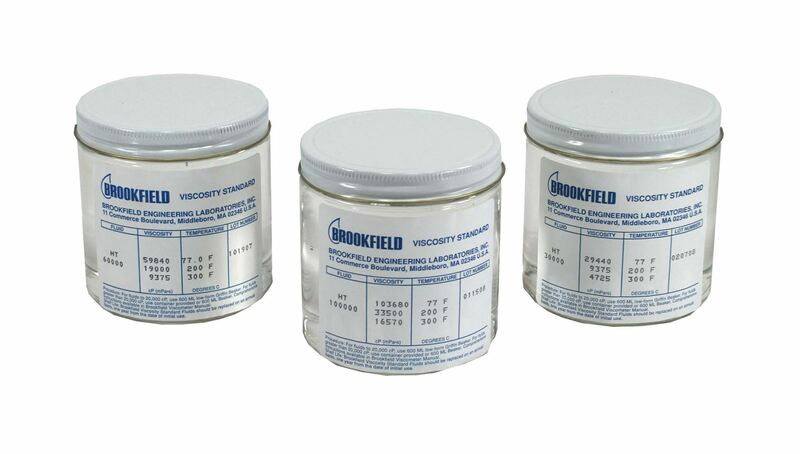 LPA-10, LPA-11 and LPA-12 Brookfield Viscosity Fluids verify accuracy of the LP-22 Brookfield Viscometer and LP-23 Brookfield Rheometer. The high-temperature, silicone viscosity standard fluids are available in three viscosity ranges, and are sold in one-pint (16oz) containers. LPA-10 has a range of 4,500 to 30,000cP. LPA-11 has a range of 9,000 to 60,000cP and LPA-12 has a range of 15,000 to 100,000Cp. Model: LPA-118Contact Gilson International Sales department for all inquires outside of the USA. Shipping restrictions may apply. Model: LPA-55Contact Gilson International Sales department for all inquires outside of the USA. Shipping restrictions may apply. Model: LPA-56Contact Gilson International Sales department for all inquires outside of the USA. Shipping restrictions may apply. Model: HMA-354Contact Gilson International Sales department for all inquires outside of the USA. Shipping restrictions may apply.